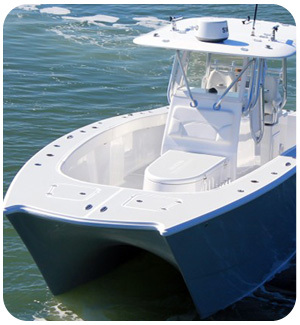 Taylor Made Products has been a leader in the marine industry for well over a century and has proudly kept a reputation for quality in its aquatic products. 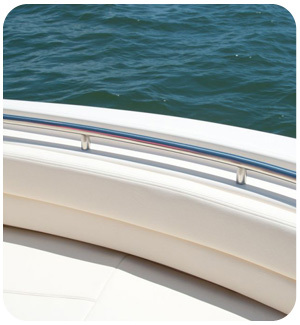 In addition to boat fenders, dock products, and other marine items, Taylor Made Products also sews custom boat covers in the USA. 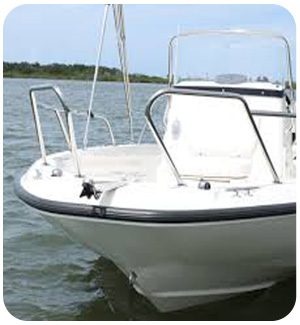 These covers, like their other products, are known for high durability and high quality craftsmanship. 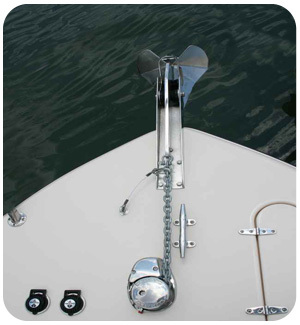 Taylor Made’s aftermarket boating accessories connect effortlessly to boat manufacturers, including Robalo. 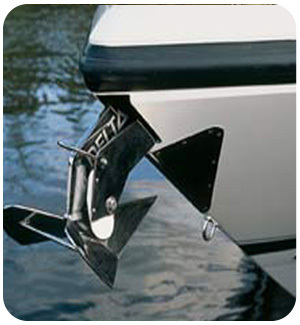 Boats, as you know, come in all shapes, styles and price points. 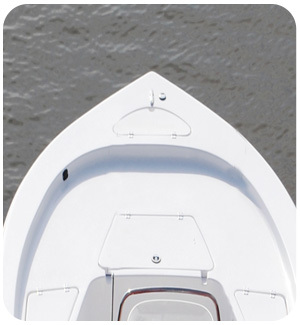 When choosing a cover for any boat, one size rarely fits all. It is vital to get a quality cover with a perfect fit that provides thorough protection from the elements when not in use. At the end of the day, your cover is a main component protecting your big investment, so it better be a good one. 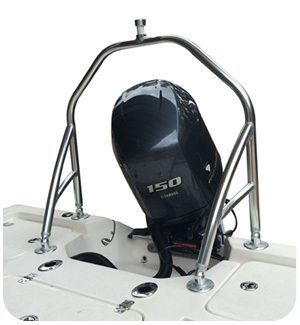 Ensure you get a functional cover that is well-designed, can take abuse from nature and other elements, fits the exact size and model of your Robalo boat and has a good warranty. 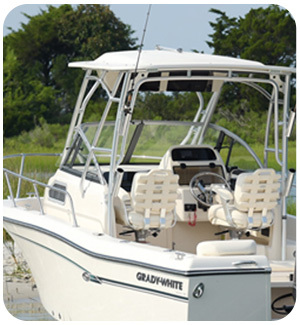 Taylor Made’s Robalo boat covers are designed to be extremely durable that are sewn with a custom fit to provide meticulous protection. 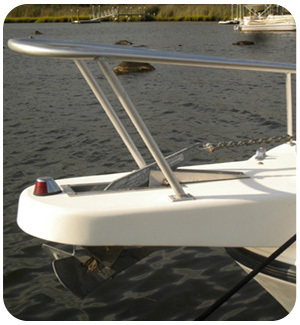 Robalo boats covers are but a small investment that can pay off in big ways. 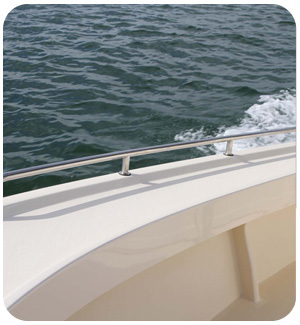 Less time maintaining and repairing your Robalo means less time and money will go into mechanical issues, and more into Robalo accessories, and most importantly, more time enjoying life on the water. After all, that’s why you got a boat, right? 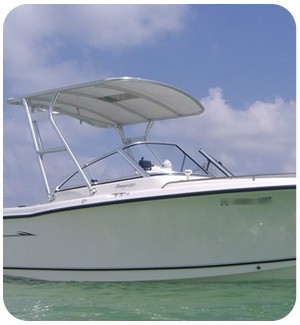 Robalo boat covers are uniquely designed so they can be positioned easily to T-Top frames, by just one person in as little as five minutes. 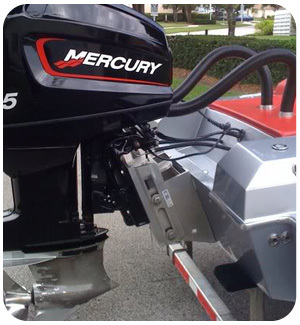 You won’t need a whole crew to cover your boat, and you won’t spend much time doing so – a task that few owners look forward to doing, understandably. 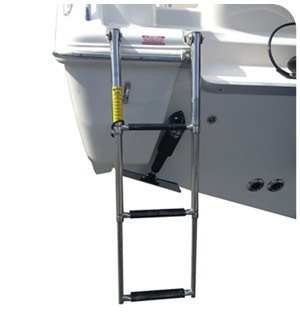 They can be tailored to fit a variety of boat accessories on your Robalo, including through hull anchors, bow rails, bow rollers, jack plates and other – just be sure to let Taylor Made know of them so they can be fit into your pattern. 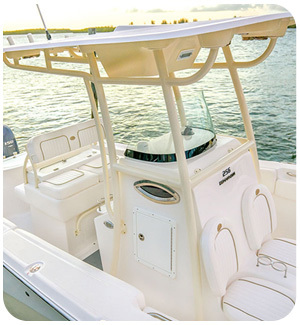 With the help of well-positioned clips and webbing straps, the 7-9oz, polyester boat covers connect under the T-Top. 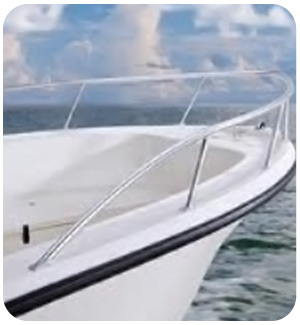 This ensures that your Robalo is covered from the elements but also provides an escape for moisture so it will not create unwanted mold or mildew. There are four fabric colors to choose of from, as well as, three types of fabric choices. All have limited warranties as well, ranging from 3-5 years depending on your fabric choice. Another perk – just as covering was simple and quick, it can be removed in as little as five minutes as well.